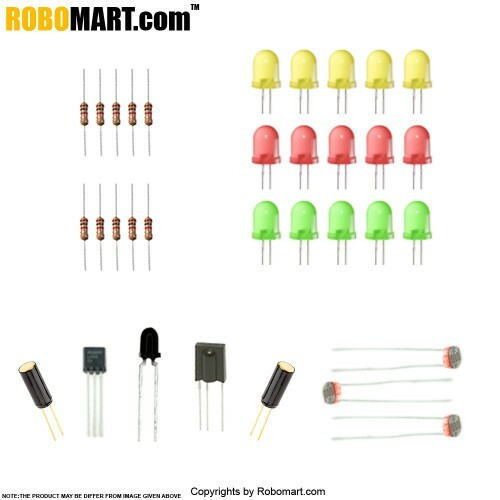 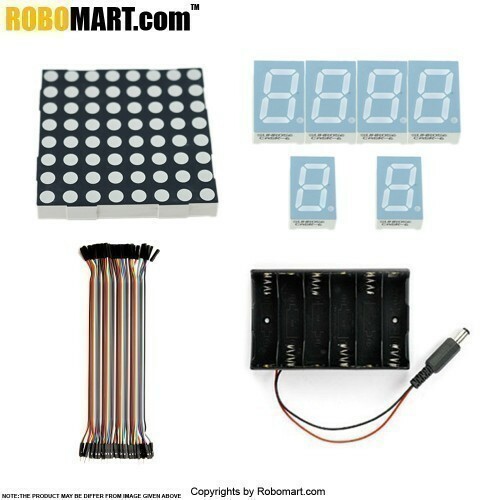 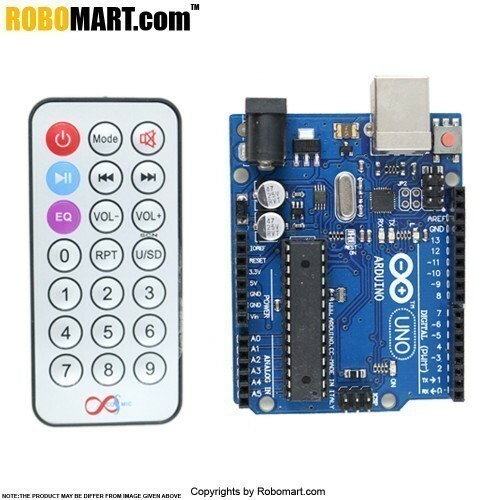 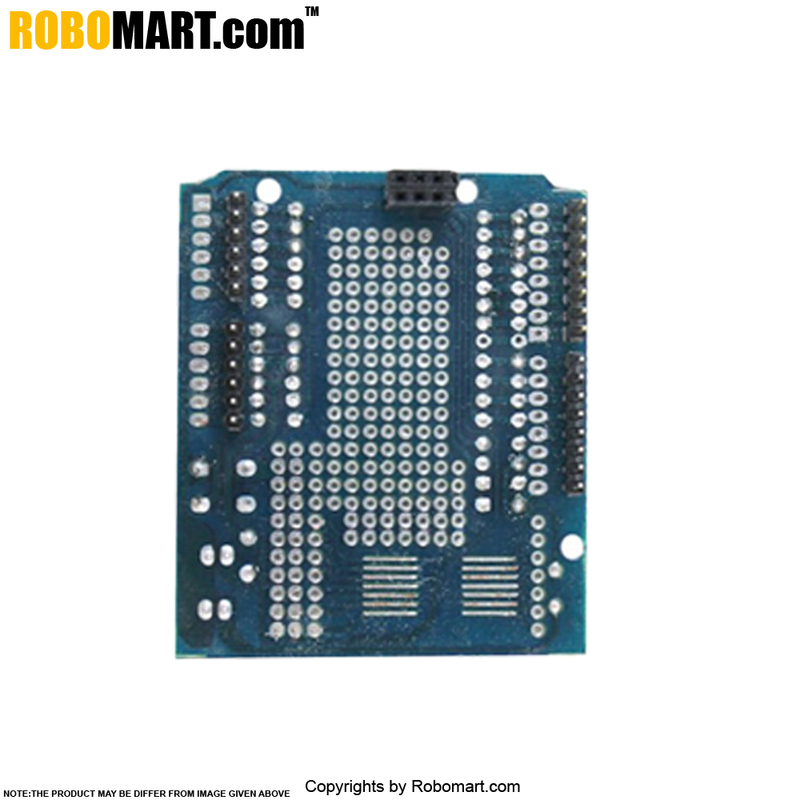 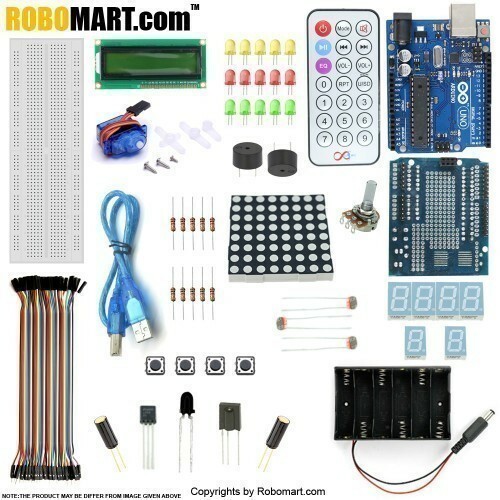 This is the new Robomart Starter Kit, developed specially for those beginners who are interested in Arduino. Servos normally rotate up 180 degrees with the 90 degree mid-point being the center position, and can be positioned at any point in-between. 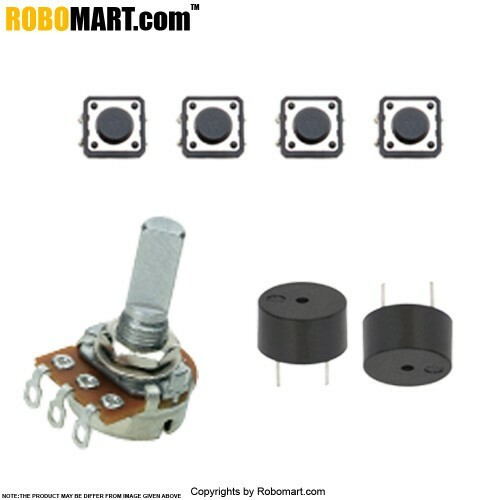 By replacing the positional feedback potentiometer inside a servo can be made to fully rotate in either direction and be made to drive wheels for your robot. 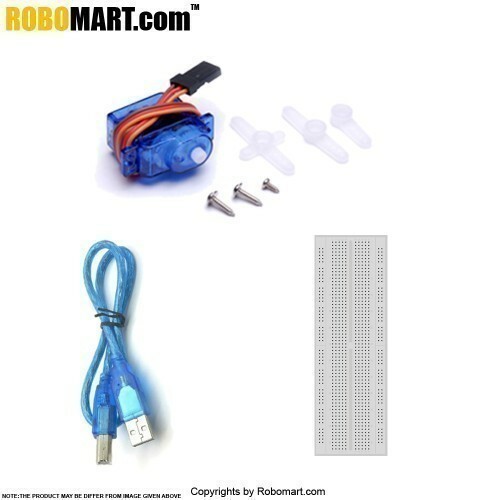 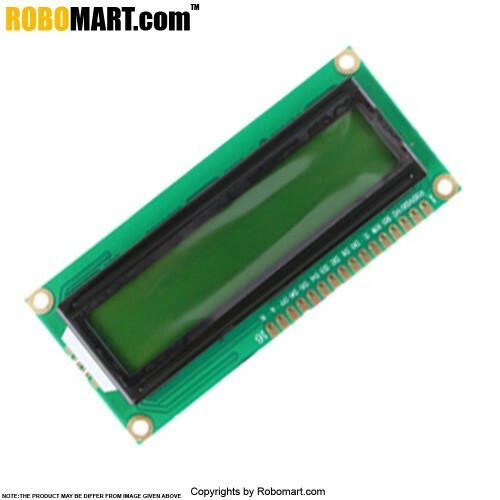 Images of Arduino Uno R3 Servo Motor Starter Kit .